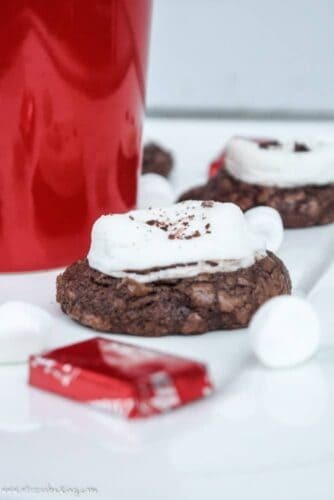 Fudgy chocolate cookies combine with cherry Andes mints and gooey marshmallows to create the cookie equivalent to a warm, cozy mug of hot cocoa! I’m a big fan of turning drinks into cupcakes. 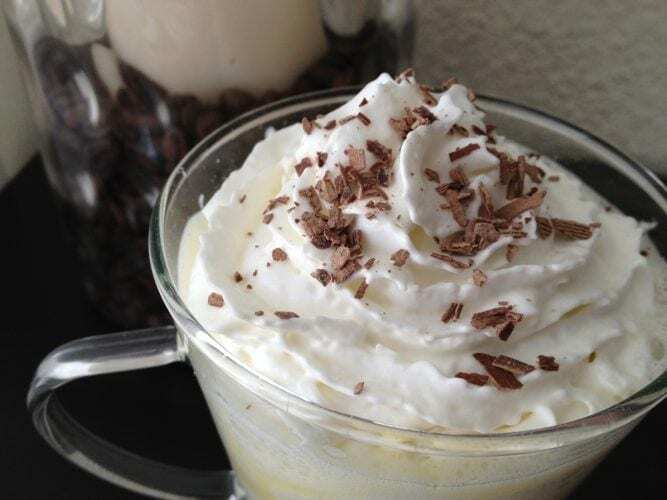 I’ve made alcoholic cupcakes for whisky lovers and fans of Kahlua, as well as a more innocent cupcake for those who are underage….